The Folk Festival has hosted Songwriters’ School for over 35 years. Held in the Kennedy Outdoor Theater which provides plenty of room for break-out sessions. 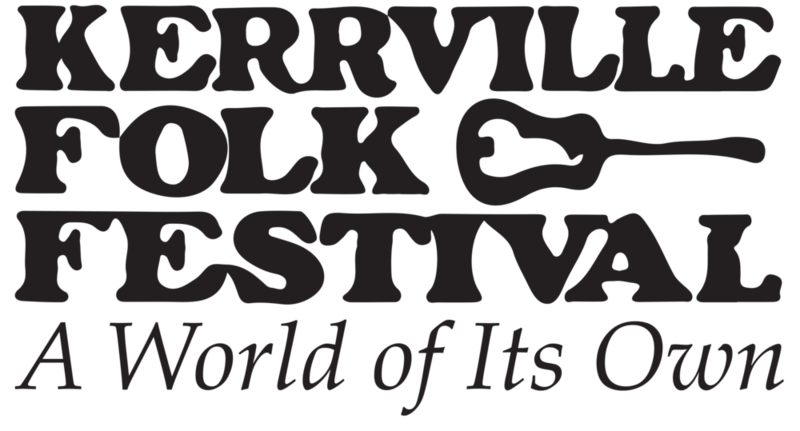 The intimate setting of the ranch on weekdays, the quality of the faculty and the synergy of creative collaboration have given the Kerrville Folk Festival Songwriters’ School a solid reputation for helping writers move up to the next level. Our school has been praised by experienced songwriters, performers, as well as those who are just beginning. Classes are limited to 60 to maximize the opportunities for each student to get feedback and coaching on their work. Your registration fee includes the class, tent camping, lunches, admission to the Sundown Concerts for class days, and for those who register by May 10, a Songwriting School t shirt. Janet Brockman is a performing songwriter, recording artist, and a veteran school teacher. Her teaching certifications include 8-12 Math, EC-12 Special Education, and EC-12 Gifted and Talented. She loves to promote awareness that music IS math and that everyone can learn math as well as music. She performs with the duo, “Hamp and Janet.” ( www.hampandjanet.com ) She is currently a harp therapy intern and is working to become a Certified Therapeutic Harp Practitioner. She teaches private music lessons for the Beeville Fine Arts Education Program and has designed and manages the music education website, Everyone Can Jam. ( www.everyonecanjam.com ) She provides free music instruction videos on her utube channel: Janet Brockman. "You know how it is when you discover something so cool that you want to share it with all of your friends? That's the Kerrville Songwriting School. The faculty is first rate and the student-teacher ratio is the best of any songwriting program that I have attended. Highlights included receiving a constructive song critique (and spontaneous harmony accompaniment) from Kathy Mattea, Steve Seskin, and Bonnie Hayes (head of the songwriting department at Berklee School of Music) and a demo recording session with Lloyd Maines. I'm so glad that I finally gave myself the gift of attending."